The Nevada County Fairgrounds Board of Directors announced that Patrick Eidman has been named the new Chief Executive Officer of the Nevada County Fairgrounds, effective immediately. Eidman has served as the Deputy Manager of the Nevada County Fairgrounds since March 2017 and as the acting CEO since July 2018. He brings more than 20 years of management, grant writing, fundraising, event planning, and financial reporting experience to the job, as well as an extensive agricultural background. A native of Grass Valley who graduated from Nevada Union High School, Eidman has deep roots in Nevada County and a long history with fairs. He has fond memories of his grandparents bringing him to the Nevada County Fair during his childhood, showing sheep at fairs across the Western United States with his parents and sisters, and exhibiting steers and sheep as an FFA member at the Nevada County Fair. He was also Livestock Secretary from 2011 – 2016 at the Nevada County Fair. Eidman has experience in the private, nonprofit, and public sectors. Before joining the Fairgrounds team in 2017, he worked for the Sierra Nevada Conservancy, where he served as the Special Projects and Field Operations Grant Program Coordinator and managed the Conservancy’s local assistance grant program. Prior to that, he worked for the State of Colorado as the Director of Historic Preservation Technical Outreach. 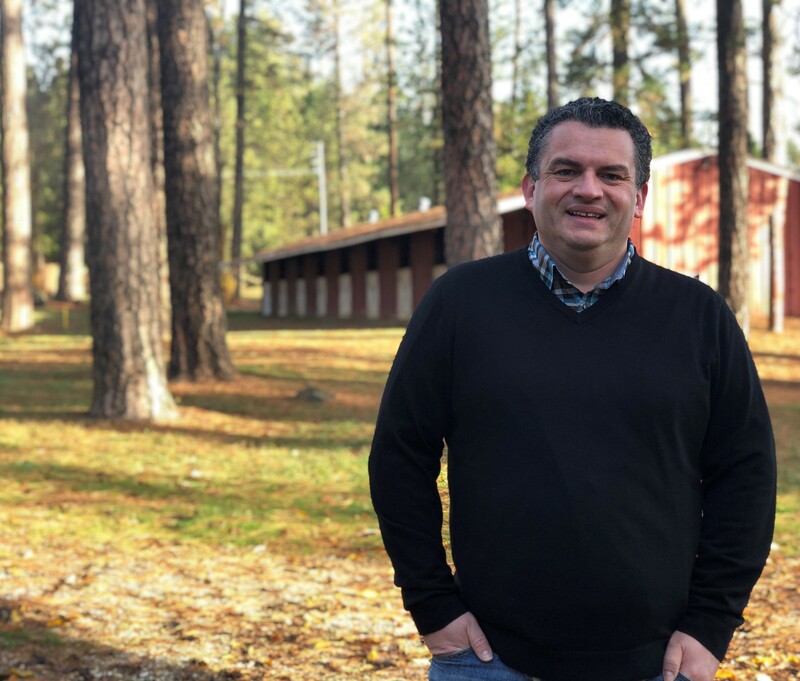 As CEO, Eidman will be responsible for overseeing the annual Nevada County Fair, the Draft Horse Classic, the Country Christmas Faire, interim events and facility rentals, the RV Park, and the infrastructure of the Nevada County Fairgrounds.